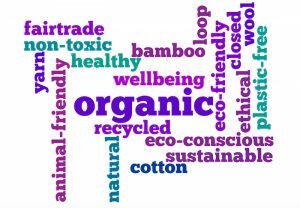 Ethical fashion & textiles - what are the topics & issues around the sustainability and ethics of the yarns and fibres that are used in the fashion and textile industry? 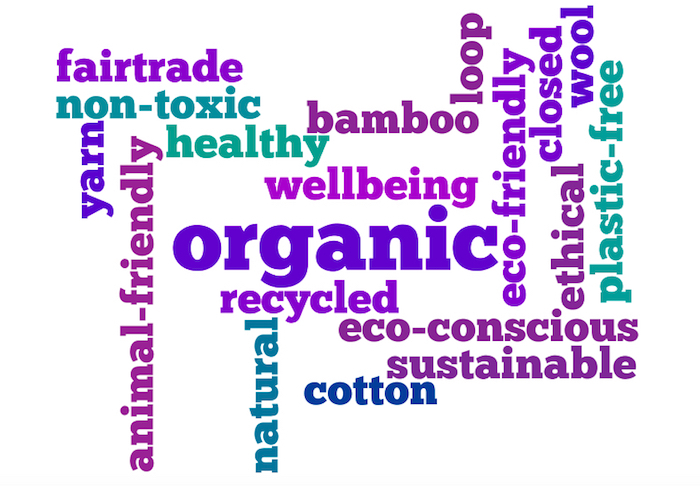 Ethical fashion and textiles is becoming a hot topic with an increasing focus on the labour rights of the people who make our clothes and home textiles. 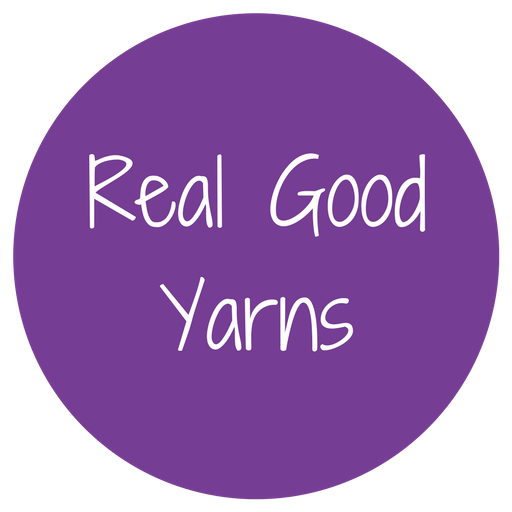 Real Good Yarns is also interested in the ethical and sustainability issues of the yarns that are used in mainstream fashion & textile production. What are key issues for sustainable fashion? What are the latest sustainable fashion trends? How are the mainstream fashion and textile companies raising awareness amongst the public about the ethical and sustainable implications of mass production? What are some of the most ethical fashion labels? How is the rise of independent fashion & textile designers and manufacturers changing the landscape? Fashion Revolution is a global movement calling for greater transparency, sustainability and ethics in the fashion industry. Izzy Lane is an award-winning luxury clothing brand with animal welfare at it’s core, using wool from sheep which were saved from slaughter.